LONDON - Google began accepting requests Friday from Europeans who want who want to exercise the 'right to be forgotten' in results produced by the world's dominant search engine. Demands can be submitted on a Web form that Google opened in response to a landmark ruling issued two weeks ago by Europe's highest court. “We will assess each individual request and attempt to balance the privacy rights of the individual with the public's right to know and distribute information,” the organization said in a statement. Anyone submitting the form will need copy of a valid form of photo ID. The court decision gives users in the European Union the means to improve their online reputations by petitioning Google and other search engines to remove potentially damaging links from search results of their name. The ruling only applies in the E.U., meaning Googling the same person in the United States and dozens of other countries could look much different than it does from Europe. However, although the court ruling only applied to 28 countries in the E.U., Google is extending the "right to be forgotten" to four other countries — Iceland, Liechtenstein, Norway and Switzerland. 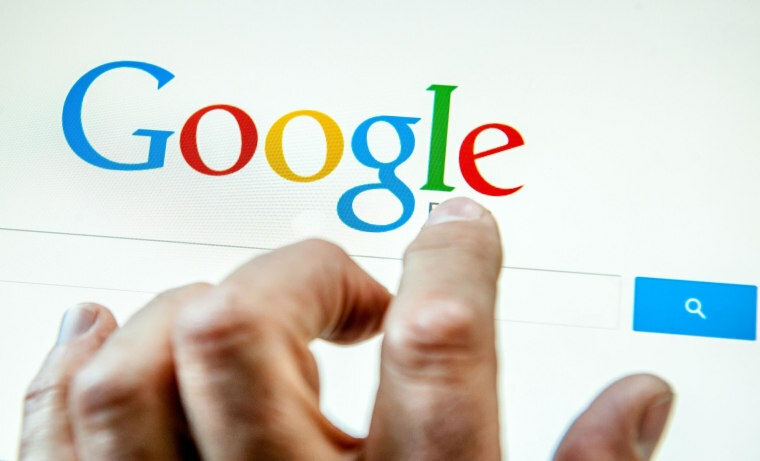 Read: Google 'Right To Be Forgotten' Ruling Unlikely to Repeat in U.S.
More than 500 million people live in the area affected by Google's potential purge of personal information from its European search results.